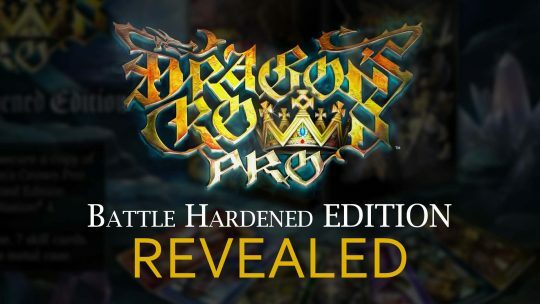 Dragon’s Crown Pro Limited “Battle-Hardened Edition” Announced! The upcoming Dragon’s Crown Pro remaster will be getting a “Battle-Hardened Edition” that’s now available for pre-order! 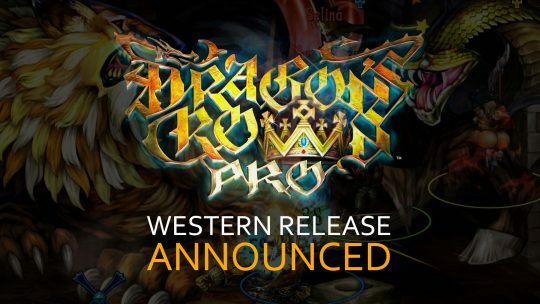 Dragon’s Crown Pro Coming To The West! Dragon’s Crown Pro, an upcoming PS4 remaster will feature 4K resolution, a newly recorded OST and more that’s all coming to the West next year!